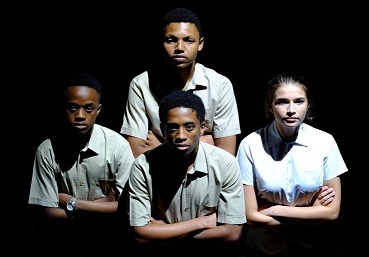 Kearsney College’s annual drama production this coming week will be A Few Good Men, the Navy machismo and savvy legal bargaining of the well-loved film classic. Reworked by film director Aaron Sorkin for stage, Kearsney’s talented cast bring intrigue and suspense of this gripping courtroom drama. The production seeks to re-examine the essential message of the play through the eyes of a new generation – a generation who may not even know who Jack Nicholson is. The take on this timeless narrative promises to be fresh and challenging. A Few Good Men runs from May 9 to 11 at 19h00 in the Henderson Hall at Kearsney College. Tickets are available through Computicket.